program for intercepting known viruses. F-PROT October 1995 update. Virus scanner, cleanser. 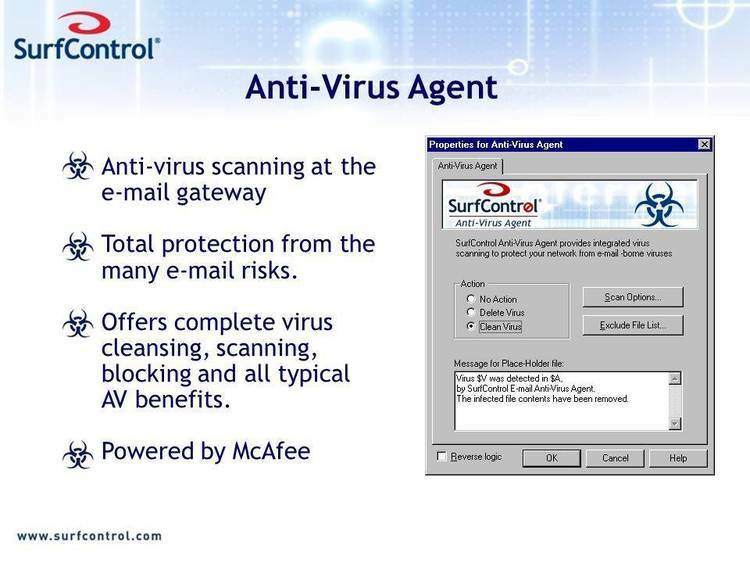 presence of the virus without actually running a virus-infected program. alarm is to be expected. software may result in data loss". anti-debugging techniques. XTG.EXE (Xtree Gold) is one example. Some files belonging to Central-Point's PC-Tools. and doing so will produce a warning message. ALARMS, so use it with care. reported with /PARANOID, so don't waste your time sending them to us.